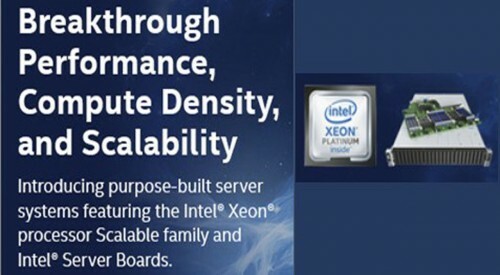 Intel® Server Products - Trust, reliability, proven performance. 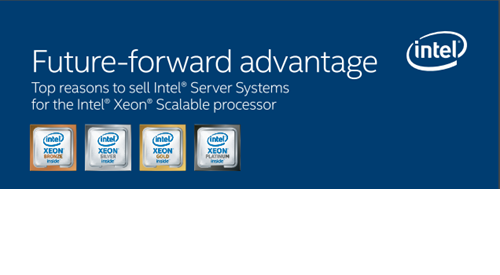 There are reasons Intel is a global leader and preferred provider of server technology and products. 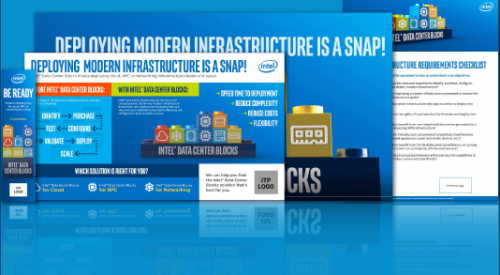 Intel understands the needs of the modern data center and harnesses its years of experience and design expertise to deliver a broad portfolio of innovative server products, systems, and solutions to help businesses grow and be competitive in the market. 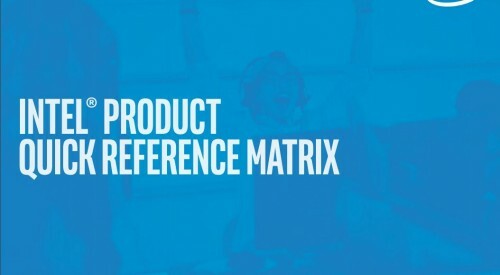 This site is designed as a one-stop-shop for all Intel® Server Product marketing assets and sales tools.